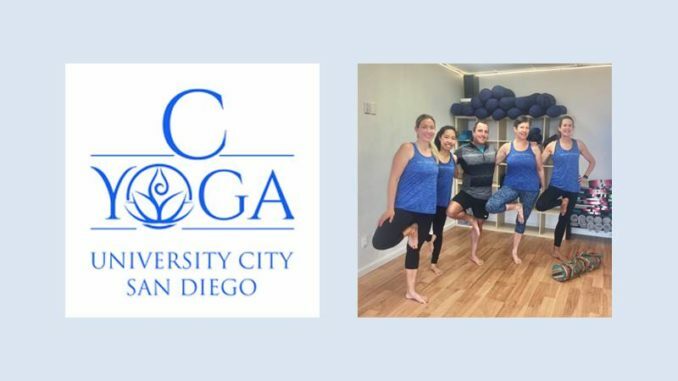 UCCA is happy to welcome Yoga Teacher Trainer Colin Wolpert and the C Yoga Studio to University City, located at 3232 Governor Drive, upstairs at Suite B.
Colin found yoga after years of running a high tech computer corporation. He ultimately realized that another car, another holiday and another grey hair was not serving anyone, including himself. He knew there had to be another way. Before entering the corporate world, Colin had spent several years working in rural African hospitals. He reports that it was a time that he was most happy, being of service and giving. Fast forward several years and Colin is now a Yoga Alliance certified E-RYT500 Yoga Teacher Trainer, Instructor and Pre-Natal teacher (R-PYT). Colin brings unique shrada (faith) to his classes and believes that by breathing freely, without resistance, we can fully trust the process of life. Colin and C Yoga currently provide daily yoga classes, workshops, and immersions. From June 9-13, Colin will teach his Signature Yoga Immersion which is suitable for everybody and provides a wonderful segue into discovering and delving deeper into the practice. The studio provides specials for first time class participants. The studio will also be adding yoga, mindful meditation and breathing workshops for kids in the next few weeks. For more information on upcoming classes and workshops, visit http://cyogastudio.com/. 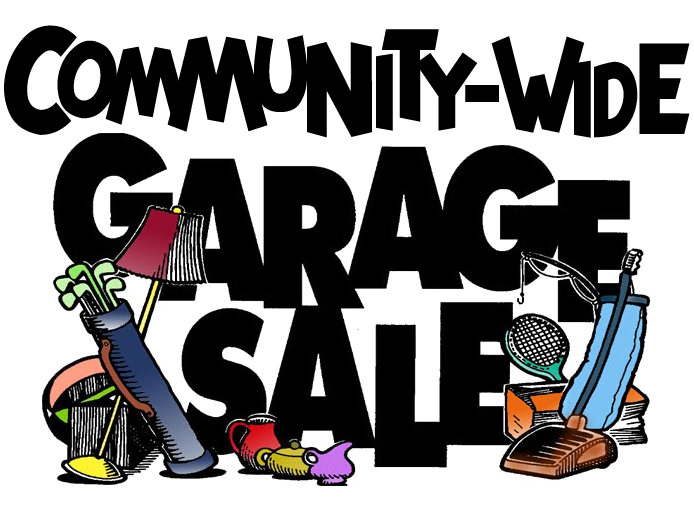 And plan to visit with Colin Wolpert and C Yoga Studio at the 4th of July Celebration at Standley Park where Colin promises to provide a short yoga experience for those who stop by his booth.